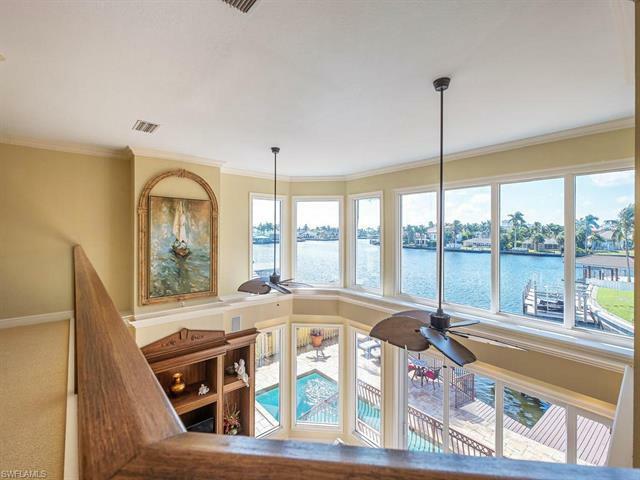 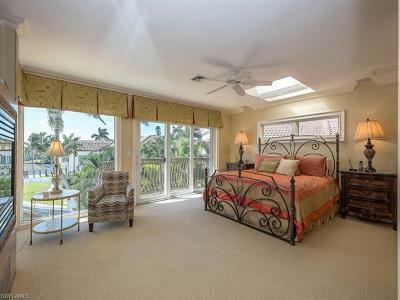 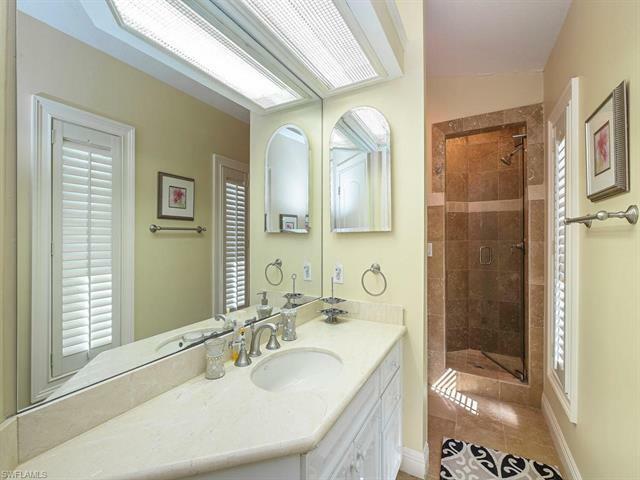 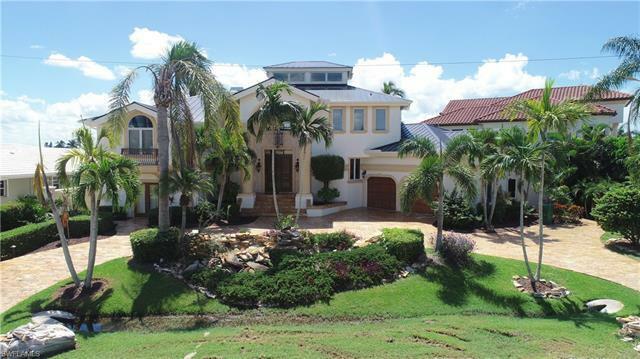 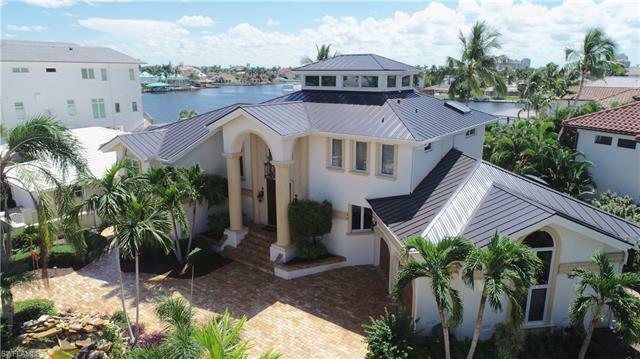 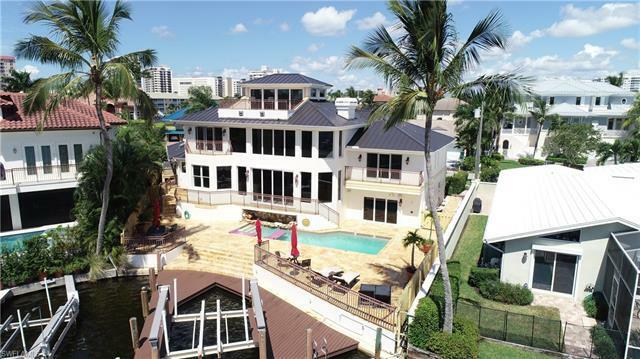 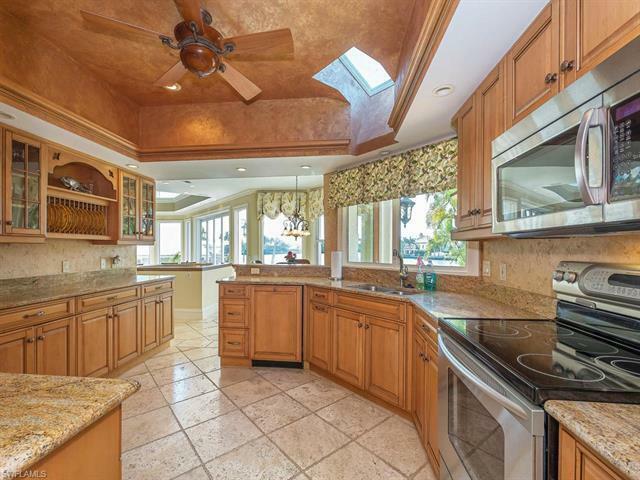 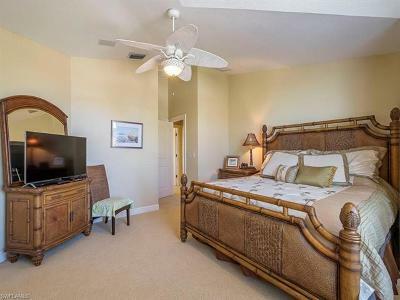 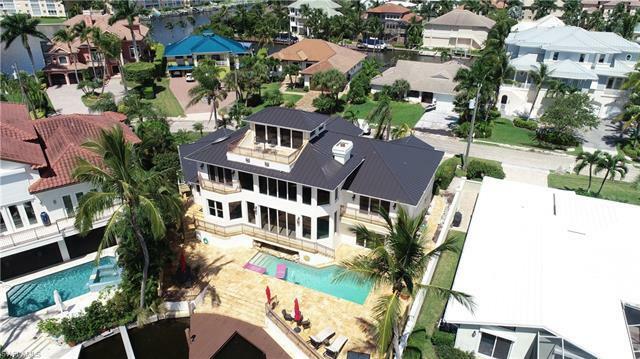 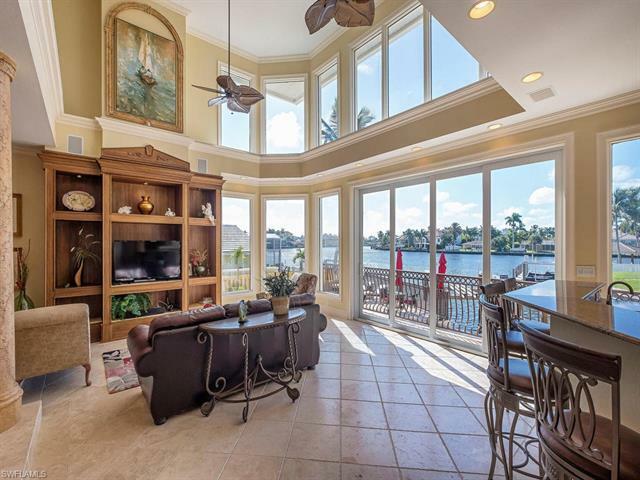 Phenomenal location with magnificent bay views from almost every room in this exquisite 4 bedroom, 4.5 bath pool home! 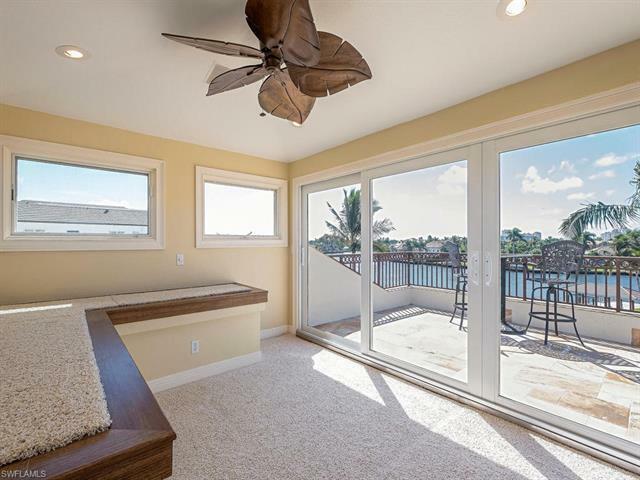 This much desired, spacious open floor plan accented by numerous floor-to -ceiling windows welcome in the natural light and grace the back living area to take full advantage of stunning sunsets. 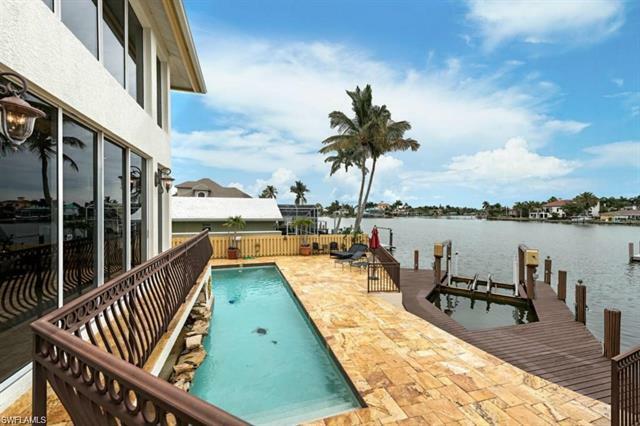 The beautifully designed pool surrounded with flagstone pavers along the large deck is ideal for relaxing and taking in the tranquil gulf breezes. 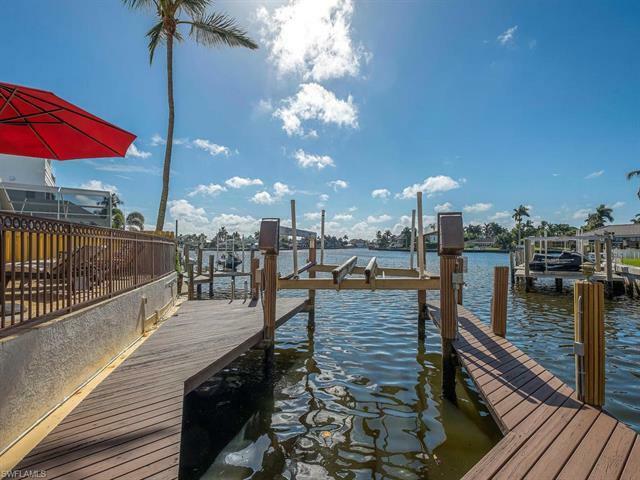 Boating enthusiasts will love the direct gulf access and boat dock with an electric lift to accommodate up to a 10,000 Lb boat. 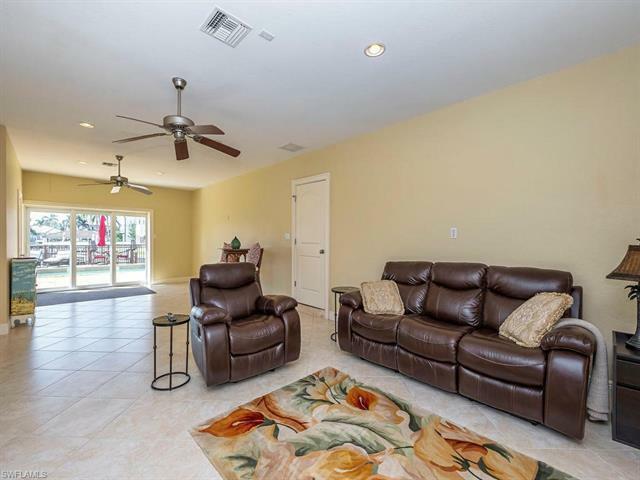 The entire home is custom with countless upgrades and high end elements featuring stone pillars throughout the living areas, travertine marble flooring, granite countertops, custom cabinetry, stainless steel appliances plus a new roof and new impact sliders ($150,000) and so much more! 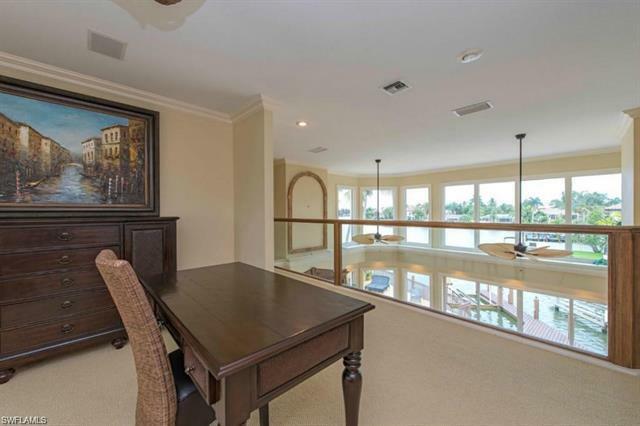 The living room has a custom wet bar area with a wine rack and ample cabinet and countertop space. 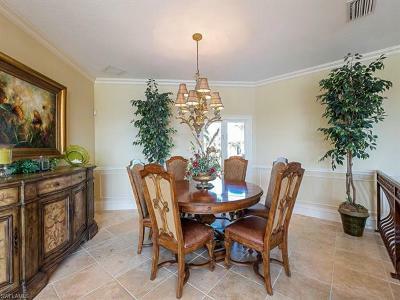 Perfect for entertaining friends and family! 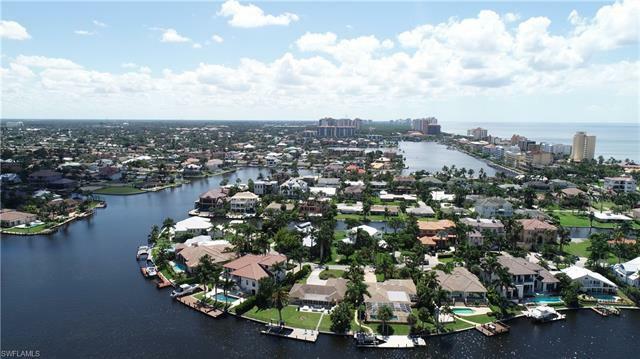 Embrace the boating lifestyle and all that is Naples! 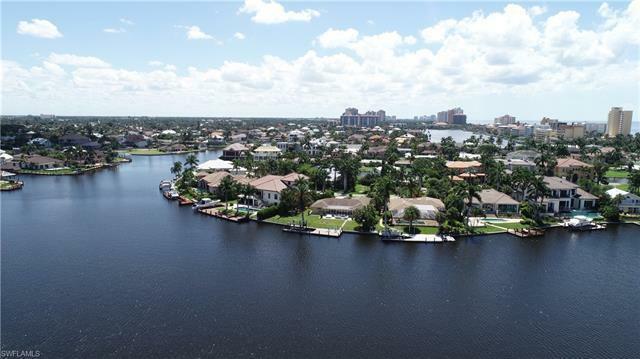 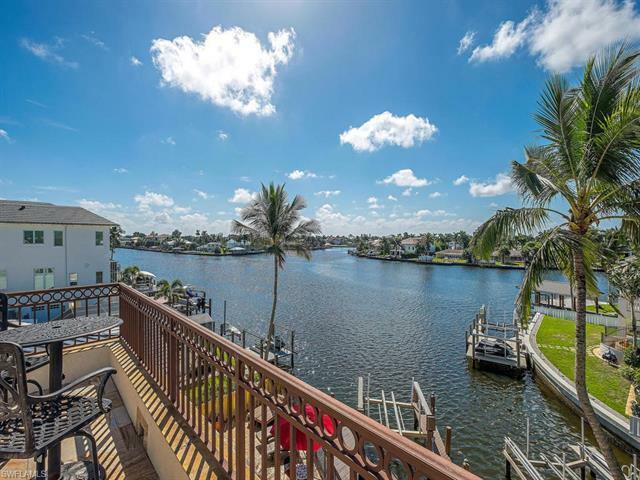 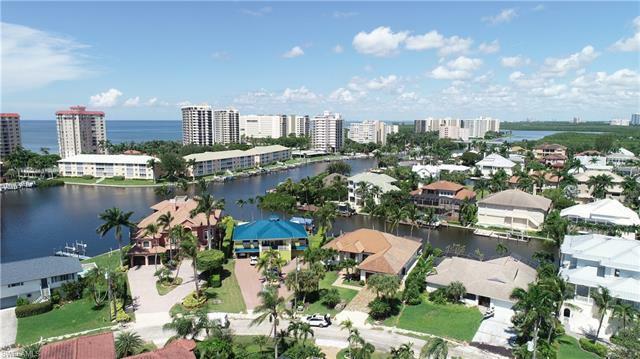 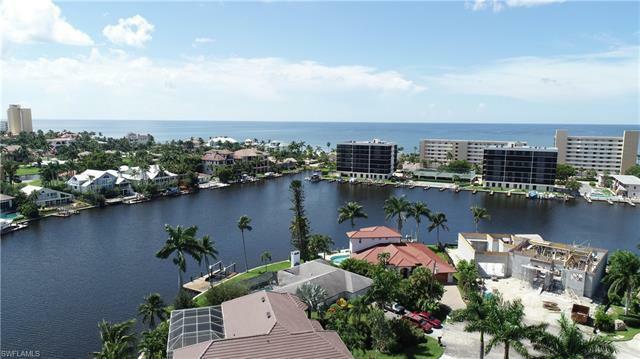 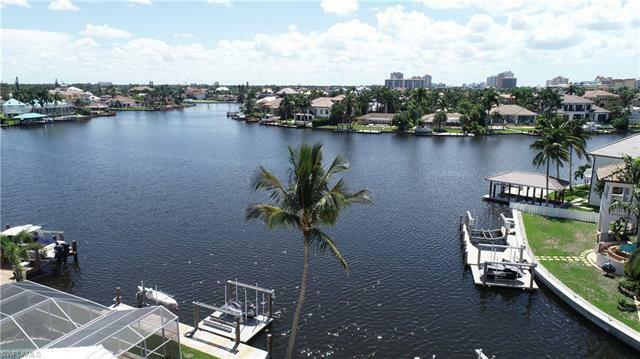 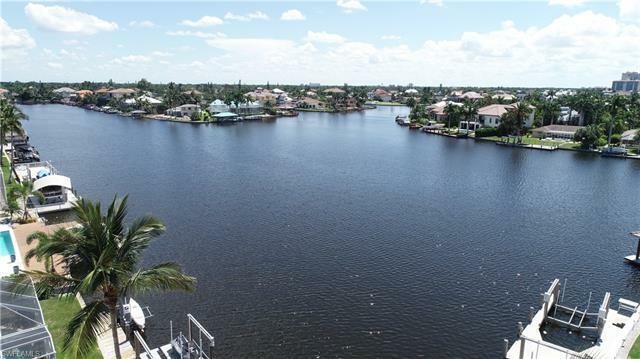 Just minutes from Naples finest beaches, shopping, dining, and entertainment! This an absolute must see!